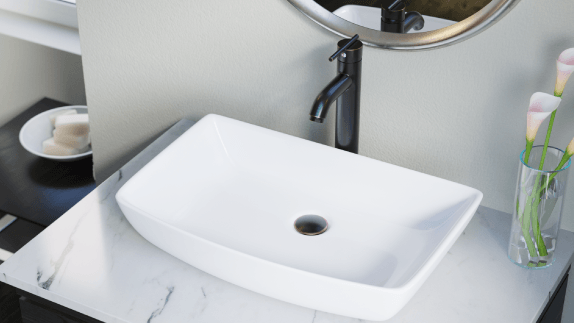 Vessel sinks from MR Direct are available in numerous materials and styles ready to be displayed free-standing atop the vanity. 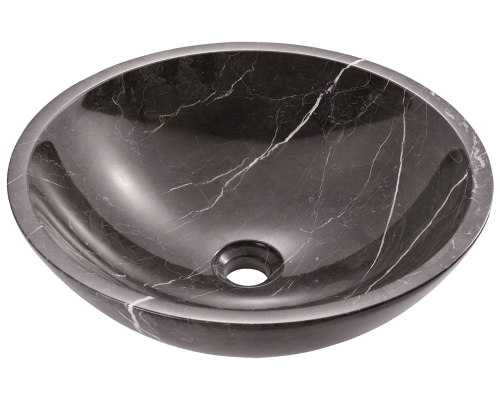 Bathroom vessel sinks remain as popular as ever and are guaranteed to draw admiration. 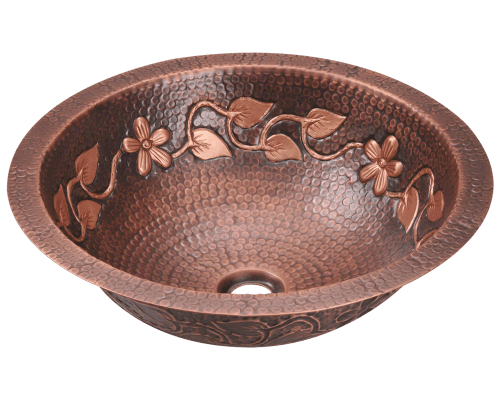 MR Direct offers several models in various types of metals such as bronze vessel sinks, copper vessel sinks, and stainless steel vessel sinks. 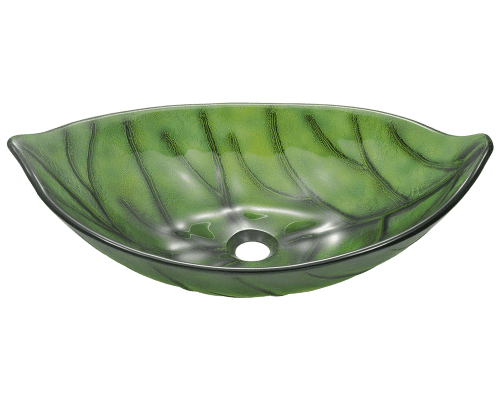 But we also have a broad array of glass vessel sinks, stone vessel sinks, porcelain vessel sinks, and even bamboo vessel sinks. 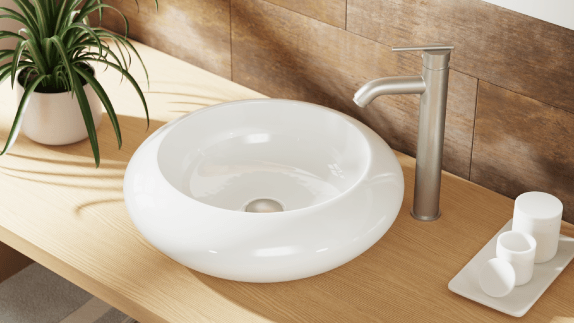 Some are styled in organic shapes, but most take on an overall oval or round vessel sink shape as well as rectangular and square vessel sink designs. 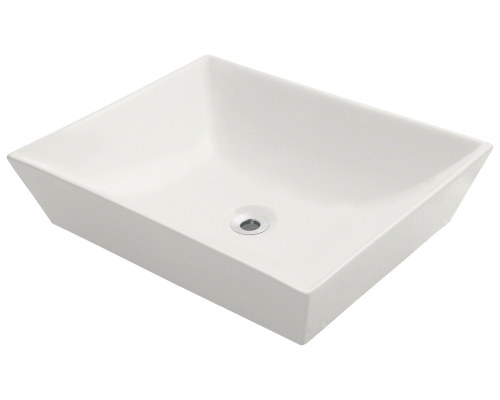 Whether it’s a ceramic vessel sink, metal vessel sink, or any other type; it will sit taller than standard undermounts or topmounts. 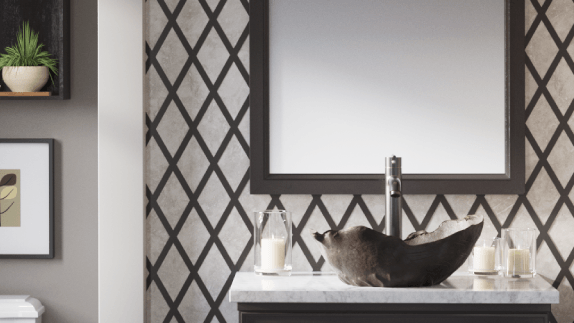 Therefore it will require a tall, vessel-style faucet. 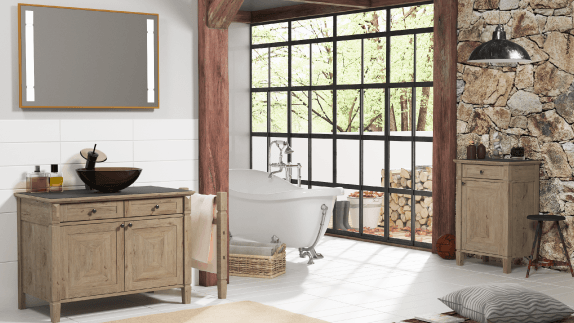 Many sinks also offer an optional, matching, waterfall-style faucet.